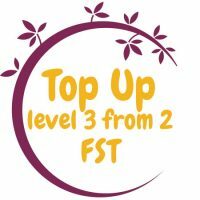 A two day practical workshop, in a small group, that delves into the benefits of using fire and food with groups outdoors. 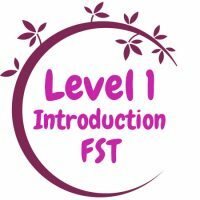 This is an excellent way to build on fire and tool skills from your Level 3 Forest School leader training, ensuring that you are up to date with good practice and fulfilling your duty of care to the groups you work with by continuing your professional development. 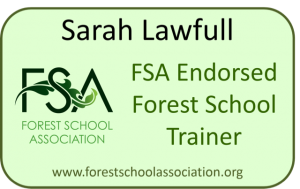 Suitable for Forest School Leaders, Teachers, D of E Leaders, Outward Bounds Instructors, Bushcraft Instructors, Mountain Leaders, Guiding/ Scouting, Youth Leaders. 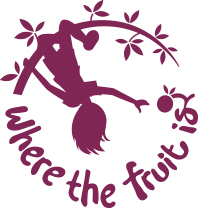 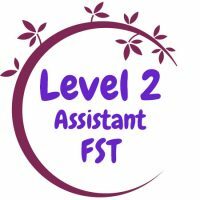 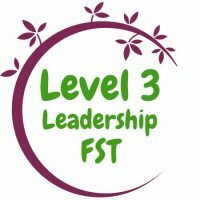 Each day can be booked as a stand alone course, or as part of the two day workshop, they are included in the L3 Forest School Leader premium training package. 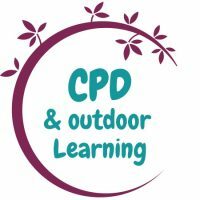 Come prepared to be outside in all weathers. 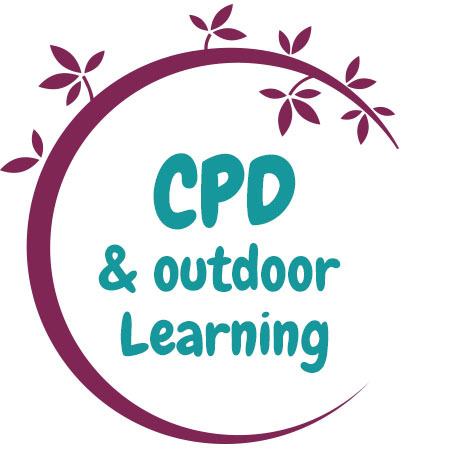 If you’d like to see a reminder of what the course will cover, please follow this link back to our CPD training course page.